Seriously...it is time to let the precision ag management mindset help drive your farm's profitability. 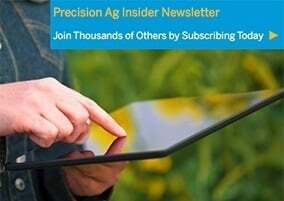 Markus Braaten has been spreading the word about this Precision Management Mindset to growers for over a decade. 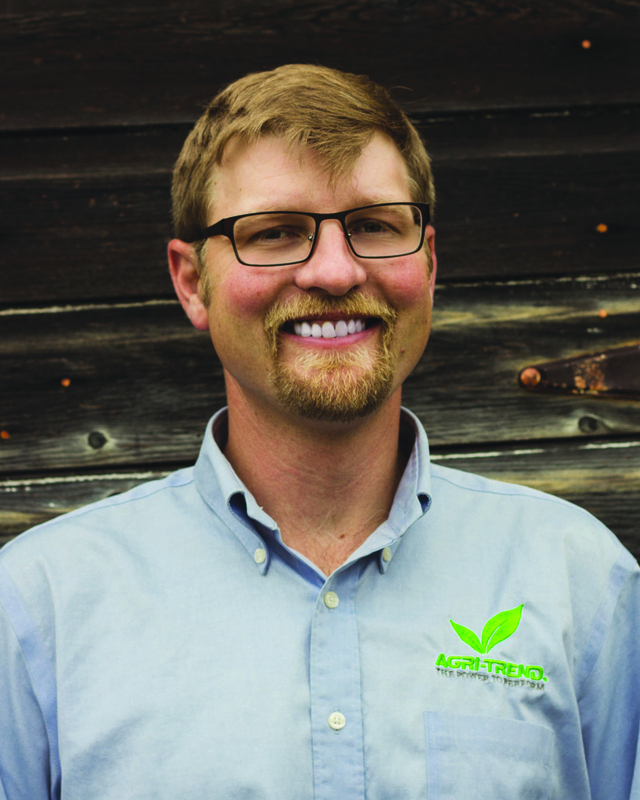 The former Manager of Agronomy Services for Agri-Trend’s Knowledge Team who is now Crop Manager with Yara North America, has developed a particular awareness of the misinformation surrounding precision ag, and wants to change it. Each statement may be true to some degree, depending on the grower’s overall management strategy — but they all miss the bigger picture. Some of those places are more productive than others, and Lindbloom’s favourite part of his detective work is discovering a client’s “All-Star” zones. When growers first understand their productivity zones, their first instinct is to improve the lower-producing areas. But that’s not the only option, says AGRI-TREND Coach Lance Lindbloom, who works out of Torgerson's in Havre, Montana. Most savvy growers don’t have the time or money for feel-good farming practices. Rather, they make the effort to understand and refine what Braaten says is perhaps the most important metric in farming today: Cost per Unit Production by Zone. Once this is known, the rest is easy. That’s why to Braaten, good precision management is a decision of economics as much as agronomics. Markus Braaten is the former Director of the AGRI-TREND Knowledge Group. He played a pivotal role in developing the network's strategic approach to precision management and agronomic best practices.